When it comes to your workout, nothing gets in your way. 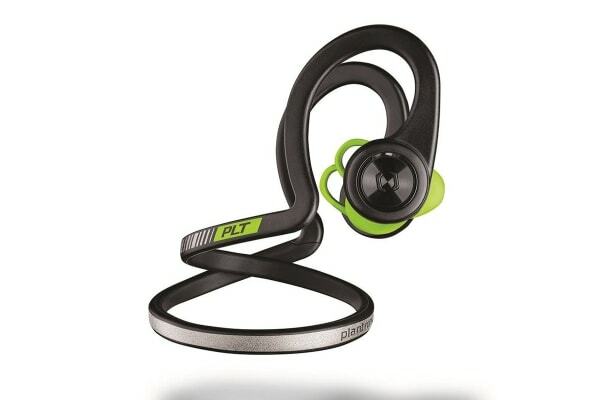 Stay focused and distraction-free with the Plantronics BackBeat Fit 2 headphones that stay comfortably in place. Ready to go the extra mile—or ten? 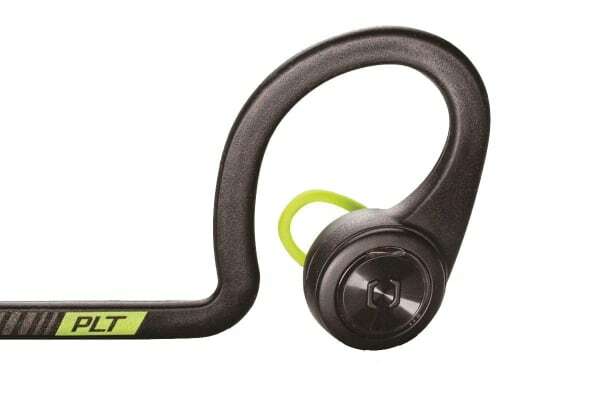 Flexible and durable, BackBeat FIT pushes you further, withstanding the rain or a rinse under the tap with a waterproof design that meets the IP57 rating and an additional sweatproof nano-coating. 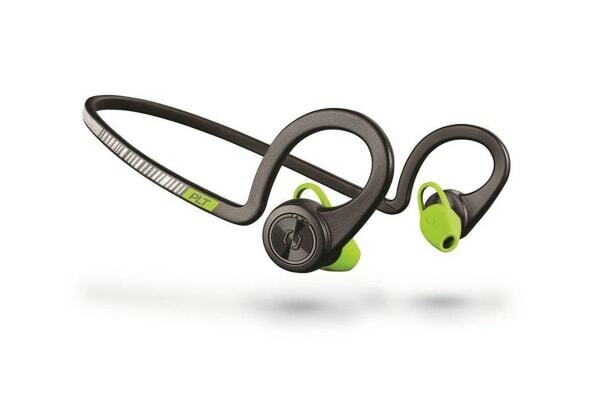 Whether you wear them running roadside or on the trail, the open eartip design lets you hear the sounds around you.